AddThis is proud to be part of the tech scene in the DC area, and is one of many such companies that has chosen the Tyson’s Corner area as home. Tyson’s Corner boasts fantastic shopping and quality restaurants along with these tech companies, but until recently was difficult to navigate without a car. That all changed this week with the opening of the much-anticipated Silver Line on the Metro. 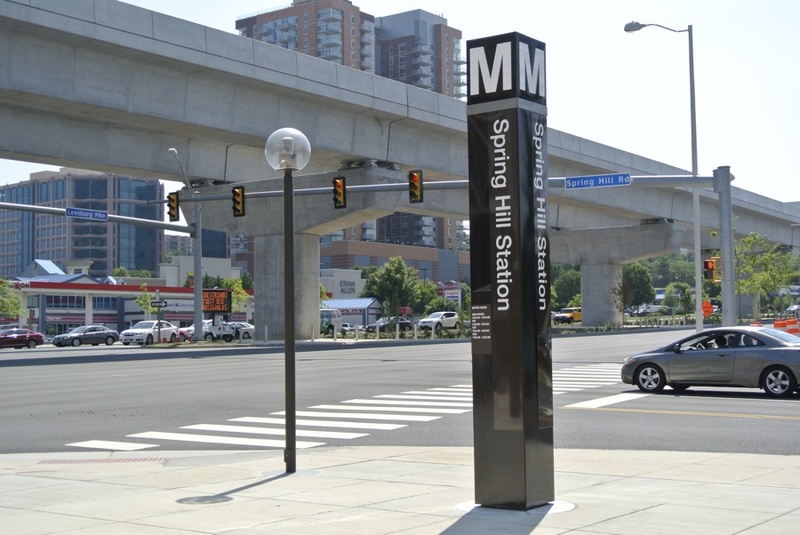 The Spring Hill metro stop is a block away from our company headquarters, and links us to the rest of the Tyson’s corner area and downtown DC. 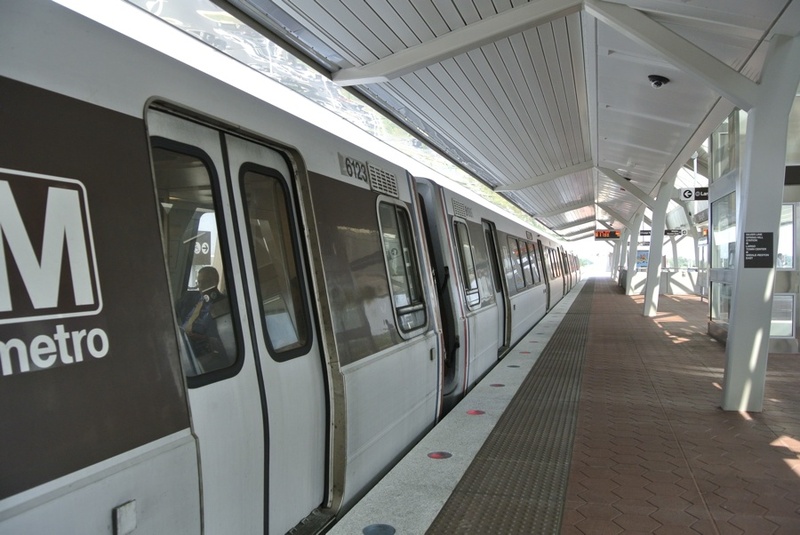 A ride from the Spring Hill metro to the Farragut West metro in downtown takes only 31 minutes! Some of our employees also ride the one stop to Wiehle-Reston in the opposite direction, which is an 8 minute trip. The short metro ride is a welcome change from the tiring bus transfers and stalled highway traffic that many of our employees battled. Aside from saving time, the metro also gives employees an environmentally-friendly option for commuting. The ease of commuting is one of the many things that make AddThis a great place to work. Are you passionate about content engagement and using big data to help companies solve their marketing problems? Check out our Careers page today!